Allusinlove gear up for UK tour! Leeds favourites Allusinlove are back after a self-imposed hiatus with a new name and message! The band are heading out on tour across the UK in February! 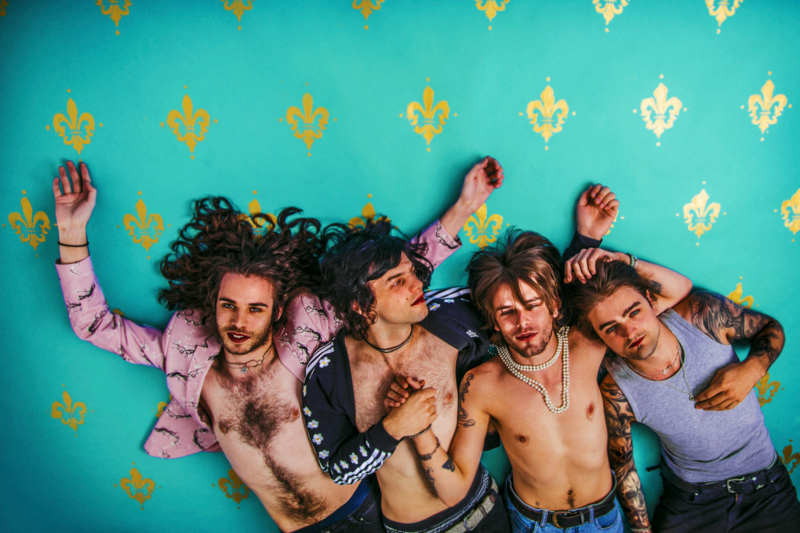 You may not be 100% familiar with Allusinlove, however, you will know their former name Allusondrugs! After a rebranding that has been in the works for some time, the Leeds rockers are back in full force with a new single and a UK tour throughout February!